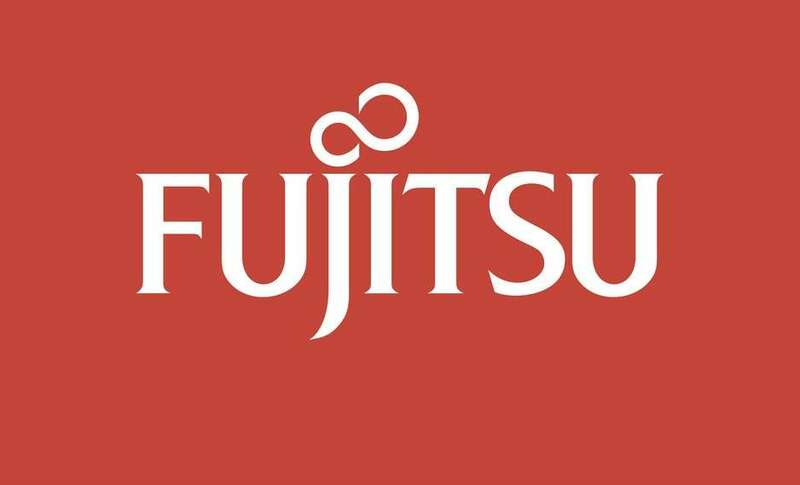 Fujitsu currently offer a wide line of quality notebooks, from ultralights, to Tablet PCs and desktop replacements. They usually have one thing in common – sleek, stylish designs and sterling build quality. The Lifebook Q2010 for example boasts a magnesium chassis, titanium hinges and a gorgeous piano lacquer finish. If you’re after a top end business or executive pc, Lifebooks can match the aesthetics and performance of any Macbook, Thinkpad, or Vaio on the market.